The collection for oily hair. 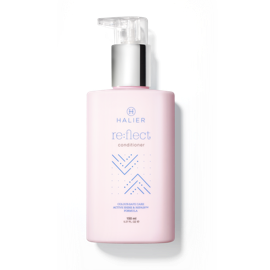 It relieves the strands of too much sebum and normalizes pH of the scalp. The collection is the best solution for colour-treated hair. 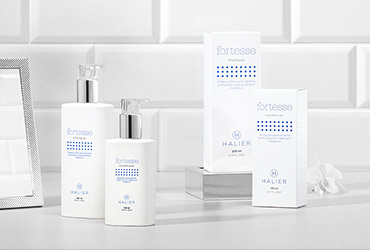 The products restore shine and prolong colour vitality. The collection which rebuilds damaged hair. 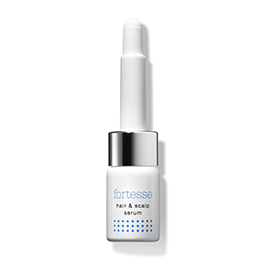 It provides comprehensive protection and renews the structure of damaged strands. Complex women's hair care. 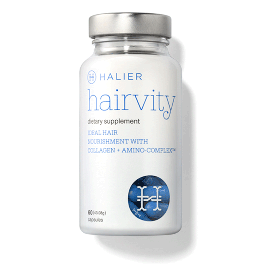 Stimulates hair growth and prevents excessive hair loss. Nutricosmetic for women. It stops breakage, accelerates hair growth and prevents its loss. 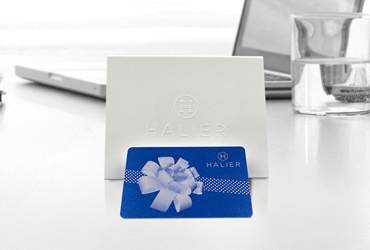 Make someone happy with a gift card from Halier. Help your loved one take care of healthy, shiny and thick hair. for dry and damaged hair. 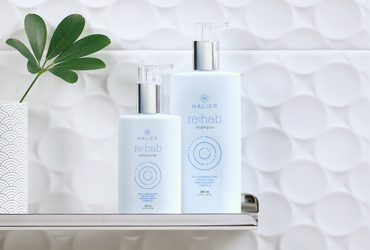 Re:hab Conditioner for oily hair which normalizes pH of the scalp. 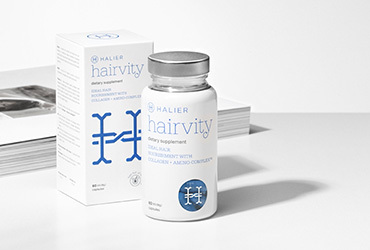 Hairvity Nutricosmetic supporting healthy-looking hair and scalp.